Old books! New books! Donated books! All for Building a Library! The Bosman library hasn’t officially open and it’s already a success! 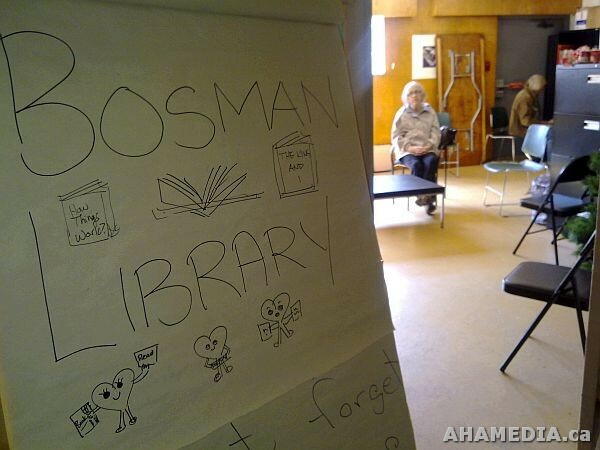 There is a wide variety tastes at the the Bosman, with residents eager to borrow many new books to read. Creating an in house library, is so important because many of the residents are uncomfortable going to a public library. Now Bosman Hotel community residents will be able to enjoy reading material in safe and familiar environment, without the concern of what hour it is or getting the books back on time. Books are available 24/7 for the eager readers!